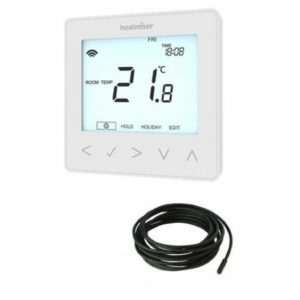 Key to providing superior comfort and control of your heating system is choosing the correct control system. 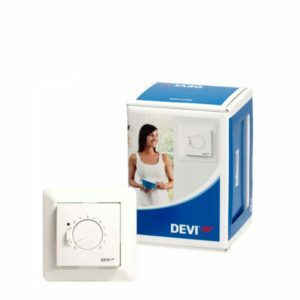 Our range of high quality electric thermostats will ensure you have the perfect temperature, when you want it and in the most efficient way. Ranging from simple dial thermostats, to smart wi-fi enabled programmable thermostats, and whole home communication systems. 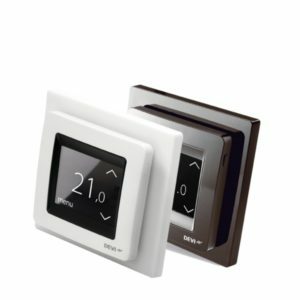 You can choose the correct system for your lifestyle and budget. 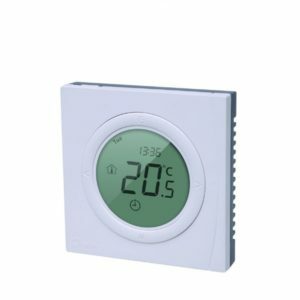 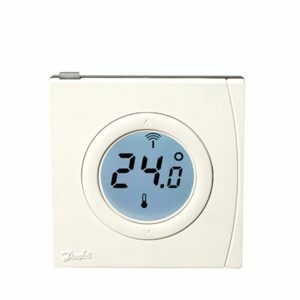 The Danfoss ECtemp Next Plus programmable electric underfloor heating thermostat with digital display. 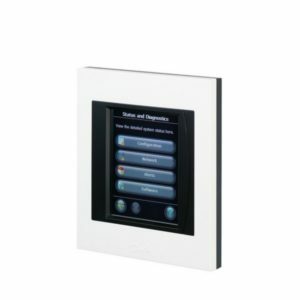 Includes a frost protection mode. 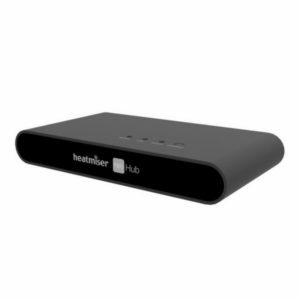 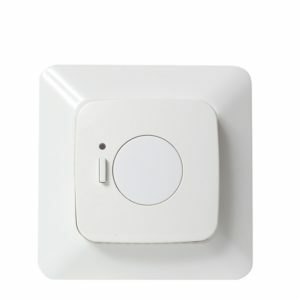 The DEVIlink RS (Room Sensor) devices are battery powered air temperature sensors. 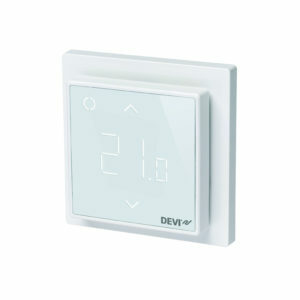 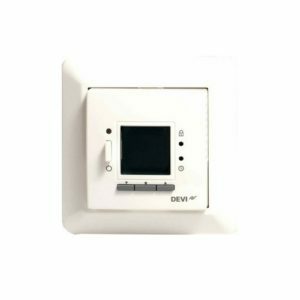 The DEVIreg 130 is a simple electronic thermostat to be installed directly on the wall, using a floor sensor cable to measure and control the desired floor temperature. 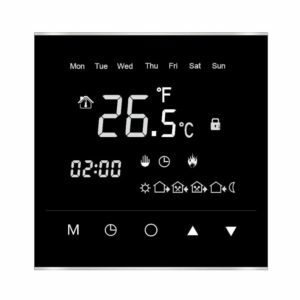 The Pinnacle Pro Programmable Thermostat is a fully programmable touch screen thermostat, designed to be used with electrical floor heating elements.